You are given a deadline and have been rushing your financial figures in excel for hours. You are almost done and left the last section. Suddenly, Windows give you an error message – “Drive Not Found”. 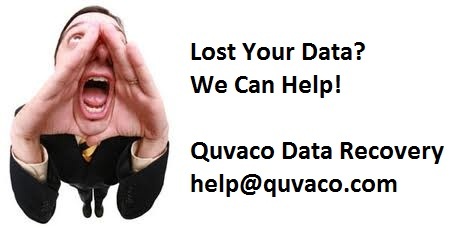 You discover that you have lost your data in your usb thumb drive – and its the only copy. What should you do? Scream if you must. After that, get help. “I’ve got a 8GB Imation thumb drive which has a “imation flash manager” program in it. 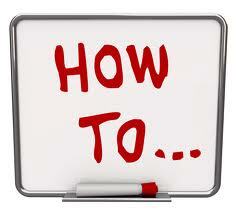 It is a program which will allow you to create a secured partition that is hidden and requires a password to access it. But right now, whenever I plug in my thumb drive, it will take a very long time to read. “Recently my Win 7 Ultimate PC cannot detect most of my USB Thumb drive but can detect those 2.5″ portable HDD. Tried all the USB port & same problems. The un-detected thumb drives can be detected in my office PC & kids PC.